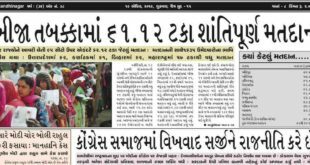 27th June 2017 Gandhinagar Samachar | Gandhinagar Portal- Circle of Information Gandhinagar Portal | Live Navratri, Garba, Events, News, Businesses, Jobs in Gandhinagar, Gujarat. 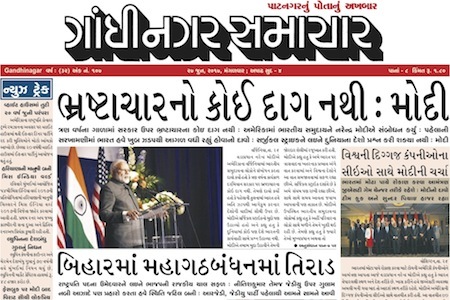 Gandhinagar Samachar is the only Gujarati News Paper of Gandhinagar city which is Published Daily. 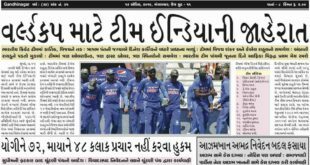 Get all the News from Government and Private Sectors, Event Updates, Political Updates, National and International News, Sports News in Gujarati. 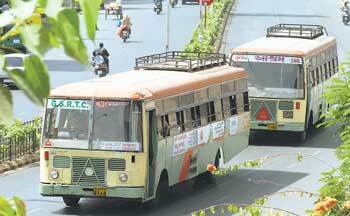 It is selected by leading organizations all over Gandhinagar to advertise their products and services. 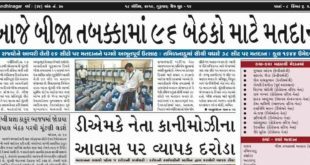 There is hardly any brand / services available in Gandhinagar which is not advertised in our News Paper. For any other informatiaon or assistance for placing your advertisement , please contact on Below mentioned Details. You will need PDF Reader in order to read the news paper. Just click on any of the page you want to read and its done. For giving any Paper Advertisements or Any Feedbacks, Please feel free to mail us on info@gandhinagarportal.com or you can call us on below Contact details. 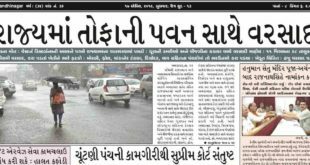 Gandhinagar Portal is providing E-paper services to all News papers of Gandhinagar, Gujarat. In Order to make your News paper Online, Whether it is Daily, Weekly or Monthly, We will provide you online Epaper Publishing Services. 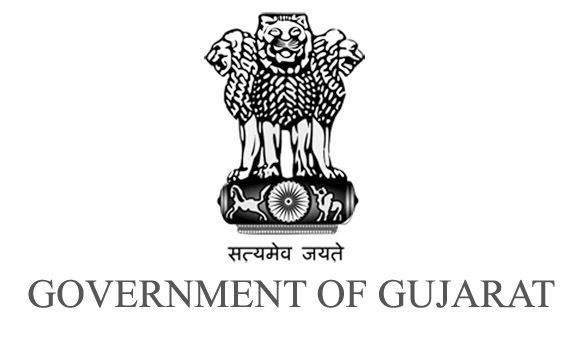 We are having more than 8000 Registered Users, Android APP Available on Google Play Store,Daily 4000 Regular Hits, Youtube Channel, Covering almost all the Events, Festivals of Gandhinagar along withe the Directory Services for All Businesses and Service Providers of Gandhinagar, Gujarat. To make your News Paper/ E-paper Online Please do call us on 9898299189 or mail us on info@gandhinagarportal.com with your queries.